The UEFA Champions League Trophy Tour presented by Heineken® is bringing Champions League icon and legend of the game, former A.C. Milan, Juventus and New York City FC midfielder Andrea Pirlo, back to New York. The tour provides soccer fans around the world with a chance to get closer to the iconic UEFA Champions League Trophy and to heroes of the game. In its twelve-year history, the UEFA Champions League Trophy Tour presented by Heineken has reached 31 countries across Africa, Asia, North and South America. This year’s tour will visit New York City by way of Yankee Stadium on April 27 at a New York City FC match and the Seaport District on April 30, with additional surprise consumer touchpoints throughout. Heineken’s 2018/19 UEFA Champions League campaign entitled, ‘Unmissable’ is based on the belief that every UEFA Champions League match has unmissable moments of action for everyone to enjoy. Heineken is bringing these moments to life for soccer fans across the globe by providing them with unforgettable event experiences, enabling them to get closer to the iconic UEFA Champions League Trophy and legends of the game. 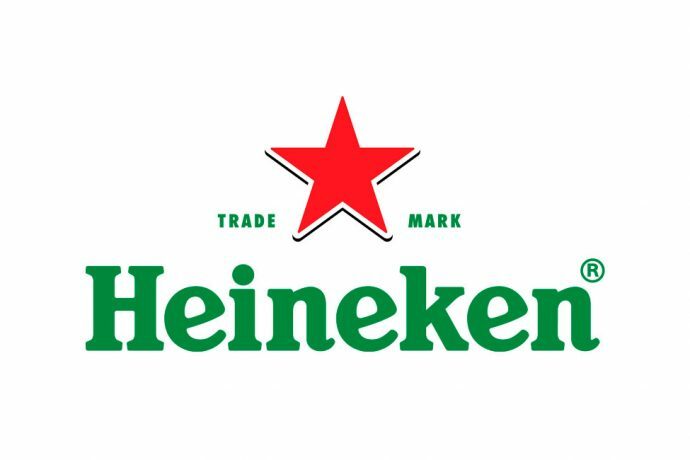 To kick off Heineken’s ‘Unmissable’ campaign in New York City, the UEFA Champions League Trophy will be unveiled at New York’s iconic Yankee Stadium on April 27, giving consumers the official first look ahead of the NYCFC vs. Orlando City soccer match.